Given how many times he has said in recent weeks that he has considered making this season his last, Kobe Bryant’s retirement from the NBA on November 30, 2015 was unsurprising. And so finally, after two decades, two Olympic gold medals, five championship rings, 17 All-Star selections, an 81-point game that ranks as the second-best in NBA history and more than 32,000 points in total, Bryant is officially going to be taking it easy. But for me, a long-time committed hater of the Los Angeles Lakers (and of Kobe Bryant), I was taken aback by his surprising ‘Dear Basketball’ letter on the popular athletes’ site The Players Tribune. And I couldn’t help but think that basketball without Kobe is going to be like Nando’s without the chicken. It will be boring. The ups and downs of his career have made Kobe one of the most intriguing, challenging, influential and inspiring athletes of my time. 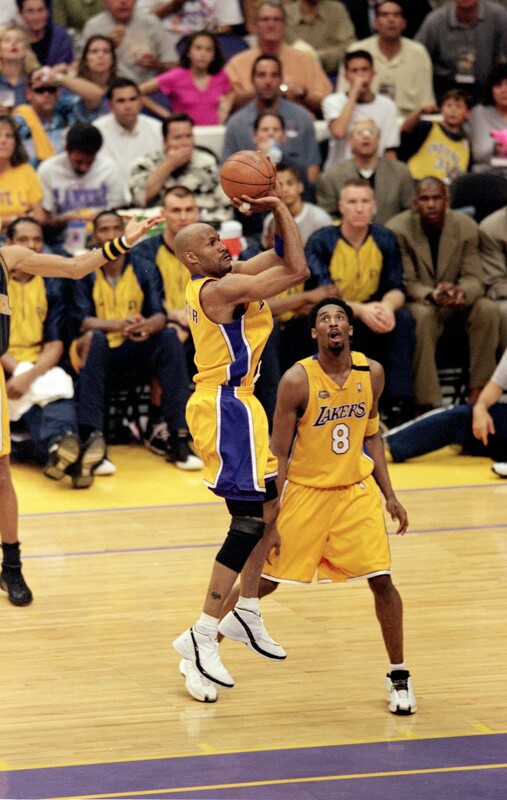 Kobe Bryant is my Michael Jordan of our era. How can he just walk away from basketball like this? Why now? ‘You gave a six-year-old boy his Laker dream. Reading this letter is in part hard for me because Kobe is one of the biggest villains of my sports fandom. He is the kind of basketball player you love to hate but you want on your team. He is tough, competitive, strong, opinionated, outspoken, intelligent but also human. He is a husband, a father and also a brother who he has committed his life to the game of basketball and I can’t imagine basketball without Kobe Bryant. Every argument I have in regards to basketball always starts and ends with the Lakers versus Boston. Full disclosure: I am a Boston Celtics fan. Every argument I have in regards to basketball always starts and ends with the Lakers versus Boston. I have cheered against Kobe for a decade of basketball with a passion – publicly and privately. I had the unique opportunity to speak to Kobe Bryant during his farewell tour during this season. He talked openly about his reasons for giving up basketball but also about his passion for educating the younger players in the league and around the world. 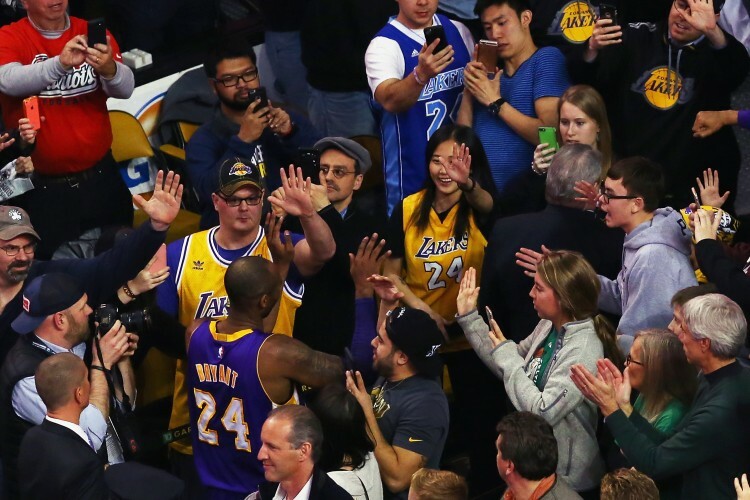 Players and coaches alike have been lining up to pay their respects to Kobe and basketball fans, some of whom have hated Kobe for decades, cheering and chanting his name as he bows out for the last time at their arenas. You can’t help but wonder how his feels about walking away from the sport but also the legacy he wants to leave behind or what he thinks he has achieved so far. 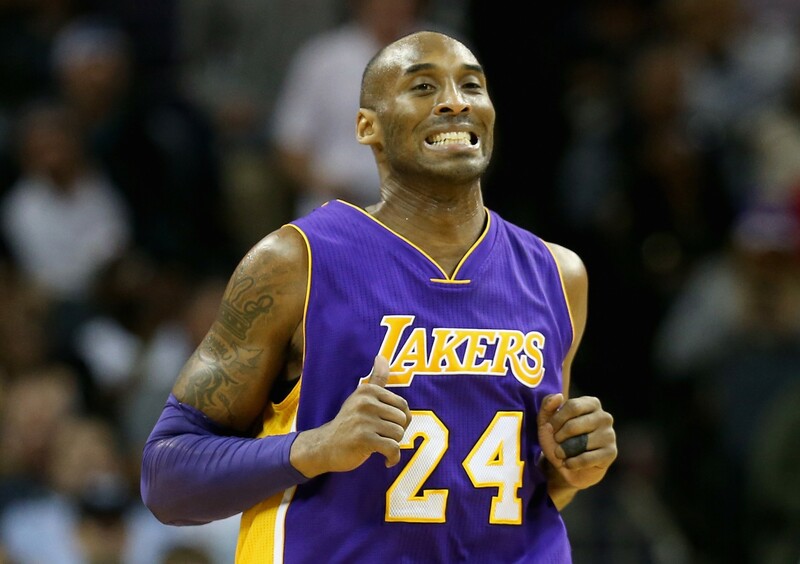 Despite the rough start to the season, the Lakers have publicly supported Bryant. He may be one of the greatest players in the history of our game but this season has been a struggle for Bryant. Lakers are mired at the bottom of the Western Conference standings; he’s also shooting a career-worst 31.5 per cent. Injuries have dogged him in recent years as well, limiting him to 41 of a possible 164 games the previous two seasons. He is averaging more field goal attempts per game this season than points. His field goal percentage and 3-point percentage both rank last in the NBA among qualified players. Yet despite the rough start to the season, the Lakers have publicly supported Bryant. Most players might call it quits and head over to Europe or China to either make more money with less pressure as they retired. So has Kobe Bryant had ever thought of playing overseas? Whatever his current state, his story is inspirational. Bryant was drafted out of high school by the Charlotte Hornets with the 13th overall pick in 1996 and was then traded to the Lakers. He helped Los Angeles win NBA titles in 2000, 2001, 2002, 2009 and 2010 and was named the league’s MVP in 2008. He currently is third on the NBA’s all-time scoring list, behind only Kareem Abdul-Jabbar and Karl Malone. Bryant won the dunk contest at All-Star Weekend as a rookie and played in the All-Star game for the first time the following year. The 81 points he scored against Toronto on January 22, 2006, are second only to Wilt Chamberlain’s 100-point game in NBA history. Bryant is also the only NBA player to spend 20 consecutive seasons with one team. If this is not a legacy, I don’t know what is. He’s also concerned by basketball’s legacy. He first visited Africa in 2010 during the World Cup in South Africa, where he watched the USA go up against Ghana. I asked Kobe, with the growth of basketball globally especially across Africa, would we be seeing more of him on African soil? So in the end, Kobe, I’ve got to admit it. I’m not a real hater. 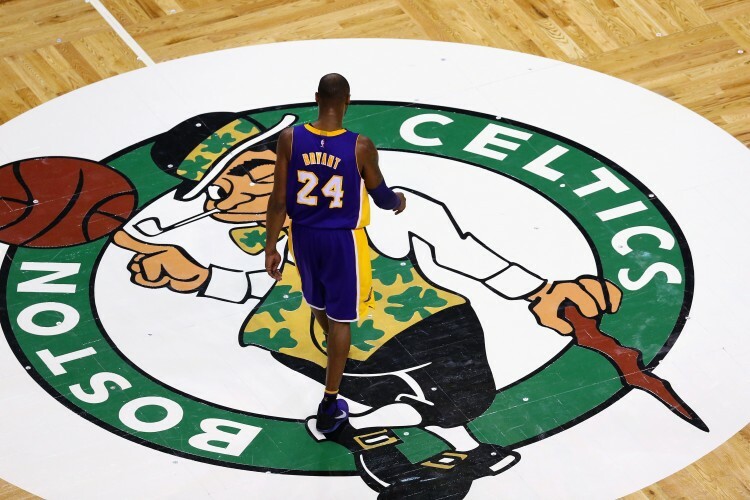 I just wished you played for us – the Boston Celtics. You are the Black Mamba after all.